Bruce Springsteen spent everything he had – patience, energy, studio time, the physical endurance of his E Street Band – to make his masterpiece. There are a dozen guitar overdubs on the title track alone. 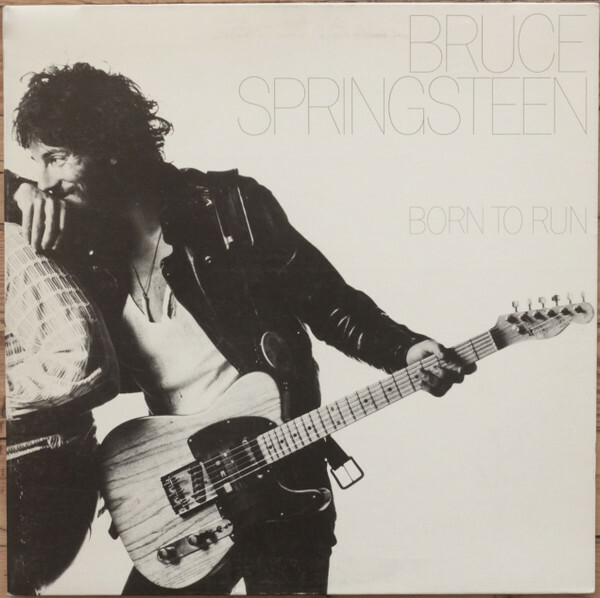 "The album became a monster," Springsteen recalled. But in making his third album, he was living out the central drama in its gun-the-engine rock & roll: the fight to reconcile big dreams with crushing reality. He found it so hard to re-create the sound in his head – the Jersey-bar dynamite of his live gigs, Phil Spector's grandeur, Roy Orbison's melodrama – that he nearly gave up and put out a live album. But his attention to detail produced a timeless record about the labors and glories of aspiring to greatness.